We will provide you with reliable travel hire alongside a team of dedicated and professional drivers. We ensure you are completely satisfied on your ventures, all at affordable prices. At TS Travels Group, we are proud to serve the whole of the Leeds area for minibus and coach hire services. We are able to cater for all different events and occasions. Travelling the UK can sometimes be a stressful and difficult process. 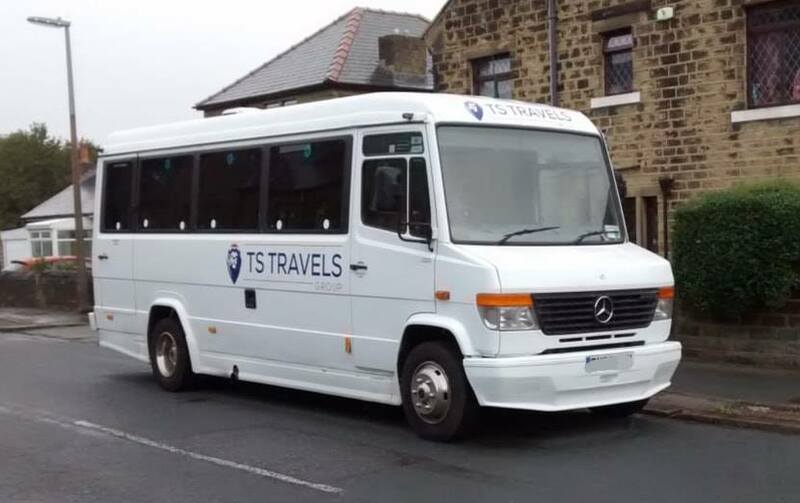 That’s why when you hire with us at TS, we don’t just provide you with a quality minibus, but also an experienced driver who will keep you on track with directions and local places of interest. Whether you’re looking for private hire, or you are a corporate client looking for transport around West Yorkshire, the UK or Europe, we are able to provide vehicles for many different requirements and budgets. We ensure that you will reach your destination in comfort. At TS Travels we have a wide variety of minibus hire options available all of which are designed to be comfortable and affordable. We work closely with our partner operators based up and down the country allowing us to offer an extensive service. 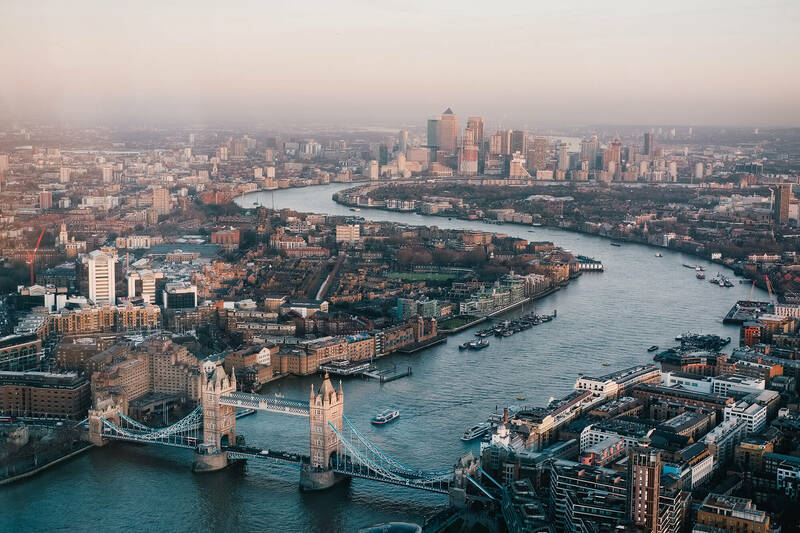 The minibuses we offer are all clean, comfortable and well maintained, plus our friendly team of drivers are all accustomed when it comes to travelling around the UK and Europe. Whether you’re catching a flight or heading to an important meeting we make punctuality our top priority. Taxis are sometimes an expensive way to travel, especially at long distances. 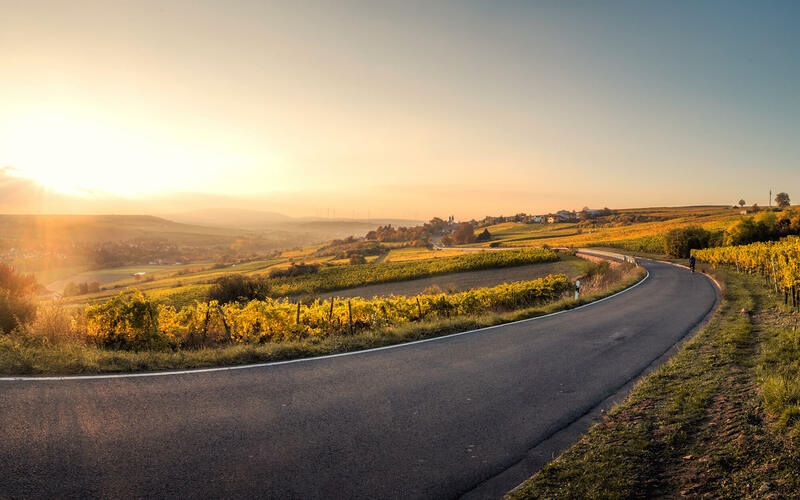 We make sure your travel needs are met and our drivers will find the best route to suit you. With over 20 years of experience in the coach hire industry, we know exactly what you need for a journey to run as smoothly as possible. Our customer service is second to none, we believe in treating all of our customers well. We have access to all shapes and sizes of vehicles, ensuring your travel needs are met. All of our drivers are DBS Checked for virtue and to reassure our passengers. We are fair on pricing. If you find it cheaper elsewhere we will do our best to match it. All of our coaches are reliable, comfortable and safe for our customers. We check the condition of our vehicles regularly to ensure that your trip away runs without hiccups. All of our minibus and coaches vary in configuration but all are high in quality. With some having onboard W/C, Reclining seats, Climate Control, CD/DVD and hot/cold drinks facilities allowing you travel in comfort at any time of the day or night. We do our best to ensure your journey is an enjoyable one all year round, anytime, any place. If you’re looking for private minibus hire in the Leeds and Yorkshire area, nationwide, or even around Europe, we can provide a service tailored to meet your needs. With a large variety of minibus sizes to offer, we can cater to whatever you may require. Get in touch today and let us show you how we can help you out. If you need minibus hire for your big day, we would love to be your choice. 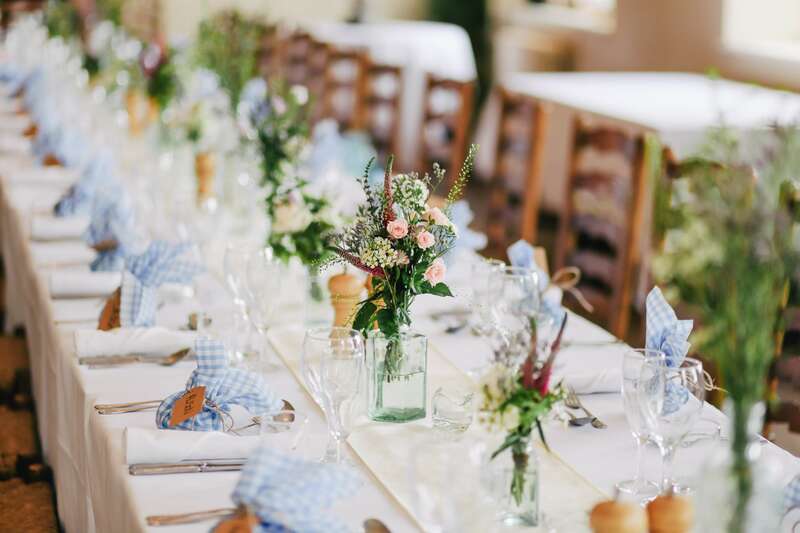 We can help out with all steps of the process, whether it’s pre-wedding celebrations such as stag or hen do’s, transport to a venue, or even travelling to the reception once the ceremony has taken place. We have a huge number of minibuses available, so get in touch now and let’s make your special day as seamless as possible! We are experienced in working in the education sector, so understand the requirements and wishes that schools have, get in touch today to see how we can meet your needs. At TS Travels we have a wide variety of minibus hire options available all of which are designed to be comfortable and affordable. We work closely with our partner operators based up and down the country allowing us to offer an extensive service. 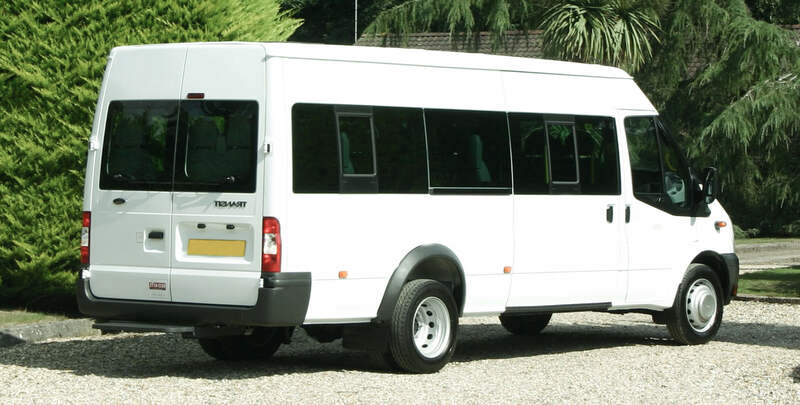 We are able to supply a variety of minibuses ranging from 16 – 24 to 33 seats, available in standard and executive styles, to meet whatever needs you may have. We cover a wide range of cities and towns in West Yorkshire and can provide coach and minibus hire almost anywhere in the north of England. We also cover the whole of West Yorkshire and can quote on nationwide coach hire. "It's all about quality, not quantity" Get in touch with us today for a great value quotation.